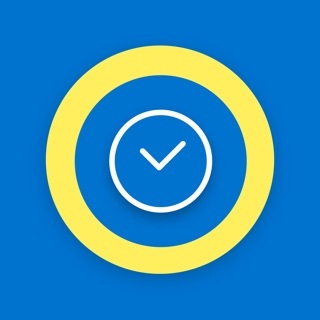 "I believe we have created the ultimate ACT app. 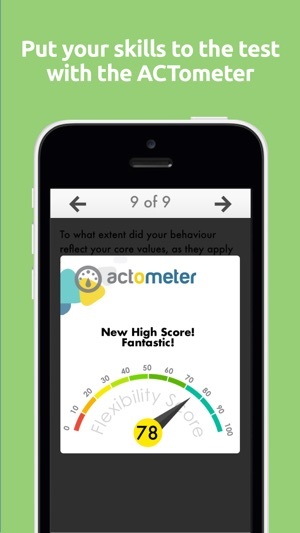 An invaluable tool for any coach or clinician working with ACT - as well as for all their clients." 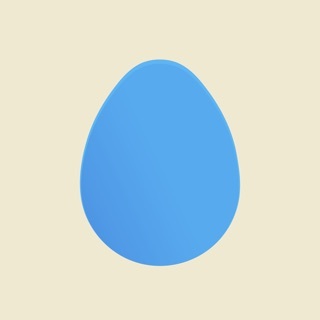 "I love this app! Simple, clean, and clients can get to where they need to go really quickly." 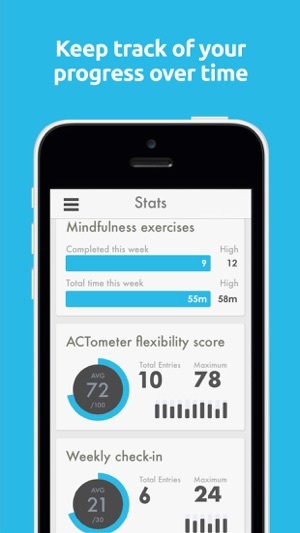 "This app is a great tool for clinicians and clients. 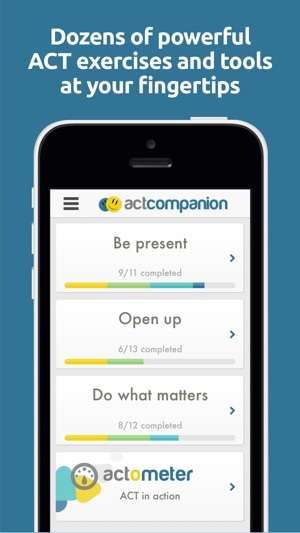 ACT Companion is a valuable resource that lets you take ACT outside of the therapy room and into your pocket." Develop and practice the skills you need to be present, open up and do what matters - with dozens of simple, yet powerful, interactive ACT exercises and tools based on the best-selling book, The Happiness Trap, by Dr Russ Harris. If you’re working with an ACT coach, clinician, or self-help book, then ACT Companion will help you put what you’ve learned into practice and create meaningful change in your life. What is ACT? 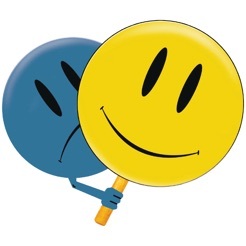 Acceptance and commitment therapy is a scientifically supported mindfulness-based behaviour therapy with over 100 published peer-reviewed studies demonstrating its effectiveness for a wide range of clinical issues (such as anxiety and depression) as well as mental wellbeing and peak-performance. Privacy note: Your privacy is extremely important - data or personal information entered in the app is anonymous and encrypted, is used for backing up purposes only, and will never be shared or sold with other entities. Majority of the functionality and exercises are locked unless you sign up and provide your personal contact information. The information is stored externally, and therefore a serious lack of control for personal information is apparent. The all goes through exercises such as mindfulness type activities, self reflections, and diary type entries, which is well and good if there was a degree of control over where hat information is stored. Even though I paid the entire price the functionality is extremely limited unless you sign up again inside the app app and agree to have all your entries stored externally. 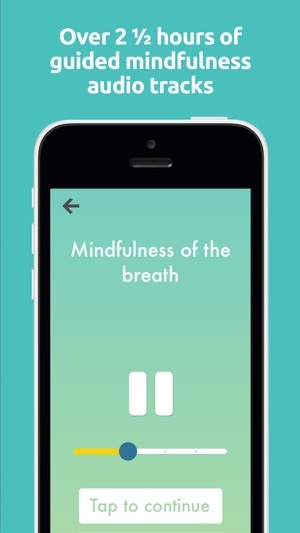 For what purpose, for a psychology based app that has very intimate personal details it should be permitted to store only on the app like older versions of this app permitted. It's also concerning that all of this is cross references with location data. I see no benevolent use or requirement for this. This is also dishonest presentation of the functionally, if a user has paid full price for an app, they expect full access - something the App Store will need to scrutinise more carefully, and will probably pick up on at some stage. Very disappointing, and I will now be requesting my money back and deleting the app. A shame because the processes and methodology behind ACT are actually not bad. 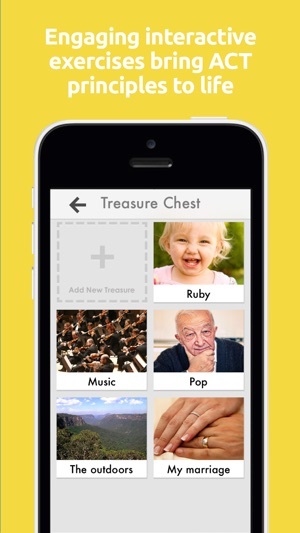 This app provides a whole range of in-built activities that are both incredibly helpful and easy to use. I don't think I've found any other app that offers such a comprehensive collection of tools, ALL of them useful. Whether you've never heard of ACT before or whether you're an old-hat just looking for ways to help keep you on track, this app is for you. I particularly love the Treasure Chest section and some of the guided meditations - they've helped me navigate some of my most difficult times. Worth the initial investment! Similar to a previous review, I have recommended this to clients and postgrad students for years, only to discover this subscription process has been installed. I purchased years ago, and tried to login with the latest update, only to find my registered email no longer exists. So I create a new user, get into the app, and it still had recorded my completed exercises, so I presume it’s still my account. I can’t unlock the content. I can’t show it to clients or students any longer. And there is no function to contact the developer from within the app - hence this lengthy review. So disappointing and frustrating (yes, I’m breathing into and around my discomfort, and I am ok because these feelings are equally valid and accepted).